NISC has always been a company that endeavours to improve its services to the academic community by engaging in collaborations with like-minded businesses and institutions. To this end we have several noteworthy partnerships that have benefited African research. Started in 2008, the African Humanities Program (AHP) is an initiative of the American Council of Learned Societies financially supported by the Carnegie Corporation of New York. The AHP seeks to reinvigorate the humanities in Africa through fellowship competitions and related activities in Ghana, Nigeria, South Africa, Tanzania, and Uganda. NISC publishes the African Humanities Series of books in colaboration with the AHP. African Journals OnLine is an impressive aggregation of African research output. 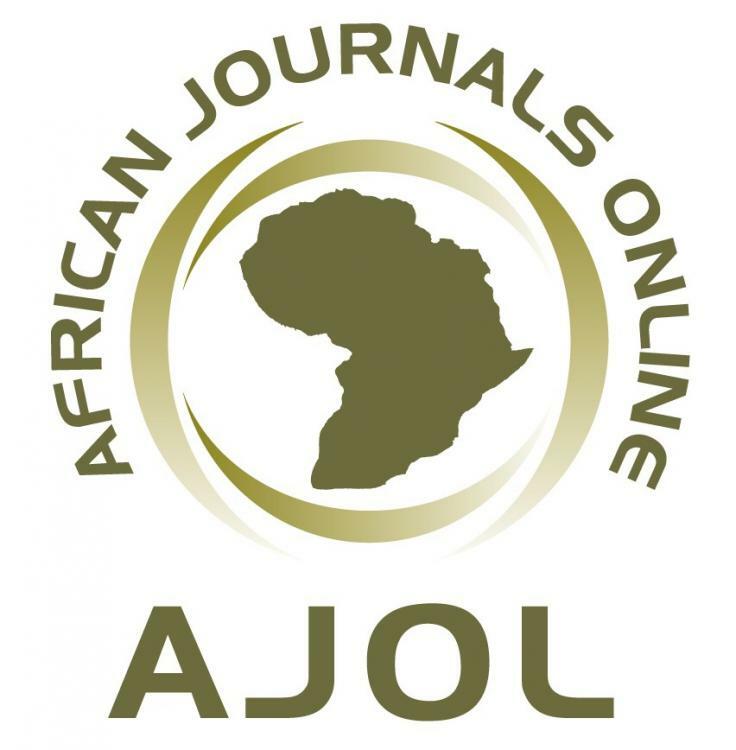 In recognition that African-published research papers have been underutilised, undervalued and undercited in the international and African research arenas, AJOL offers a hosting portal to quality, peer-reviewed journals published on the continent. They provide online access, which is mostly free, to the African research community. NISC is pleased to be a participant in this worthwhile initiative. Blue Weaver has been NISC's primary book wholesaler since 2006. They represent various distinguished specialist, general trade, academic and scholarly publishers in Africa. Many of NISC’s book titles are marketed through Blue Weaver, who make use of OnTheDot warehousing and ensure that NISC books are in major book stores and online retailers. At the end of 2008, NISC partnered with EBSCO Information Services. This partnership allowed NISC to focus on the collection and curation of their database collections, while enjoying the benefits of EBSCO’s experienced worldwide sales team. EBSCO gains the addition of NISC’s premier database products in their extensive portfolio. 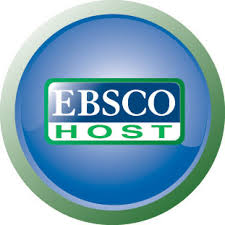 EBSCOhost databases and discovery technologies are the most-used, premium online information resources for tens of thousands of institutions worldwide, representing millions of end-users. Medpharm Publications are a specialist publisher of clinical medicine journals, which they produce on behalf of local, learned medical societies. NISC works with Medpharm on a selection of these journal titles as part of a three-cornered co-publishing collaboration that includes Taylor & Francis as the third partner. NISC has responsibility for the production of the journals involved in the agreement. The Taylor & Francis Group, which includes the Routledge brand, is a leading international publisher of academic journals. NISC has a co-publishing collaboration with T&F that provides NISC journal titles with an international reach that can only be achieved by a big publishing house with a global presence. This, in combination with access to T&F’s state-of-the-art production and publishing resources, has seen our titles grow in stature. A second part of the NISC–T&F collaboration has NISC also involved with some of T&F’s own African journal titles. We have responsibility for production, giving authors, societies and subscribers a local contact point and the personal attention for which NISC is well known. UNISA Press is the largest university press in South Africa, publishing a number of local scholarly journals, primarily in the social sciences, arts and humanities disciplines. A number of these titles are co-published by the Press with Taylor & Francis. NISC in turn provides a full subscription and distribution service for UNISA Press journals that includes shipping print copies to subscribers in South Africa and elsewhere on the continent.